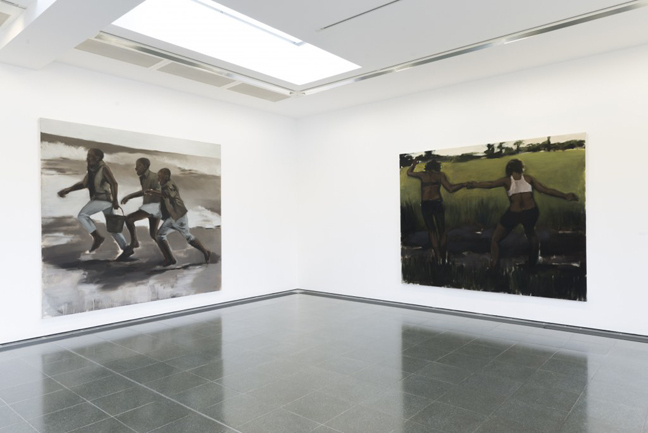 The Serpentine presents the work of figurative painter and Turner Prizeshortlisted artist Lynette Yiadom-Boakye. Representing the range of techniques employed by the artist, the exhibition at The Serpentine Gallery consists of recent and newly produced paintings which will sit alongside a series of ten new etchings that have been created specifically for this show. 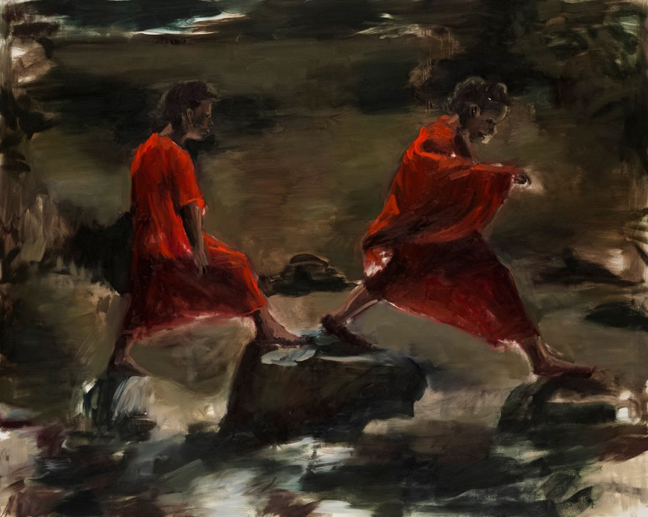 Yiadom-Boakye’s paintings reveal many dimensions and, while never generic, invite the viewer to consider the subjects as suggestions rather than explicit narratives or portraits. As a result her paintings display an ambiguity that resonates in the open-ended and enigmatic titles such as Accompanied to the Kindness, 2012 and Half a Dozen Dead, 2010. 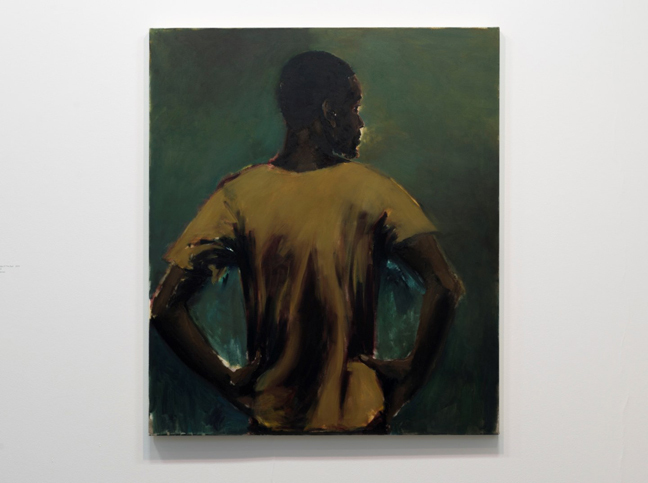 At the heart of Yiadom-Boakye’s work is an exploration of the ‘mechanics’ of painting. She focusses on techniques, structure and composition and by playing with the scale and gaze of her figures, she reformulates the visual language of traditional oil paintings. 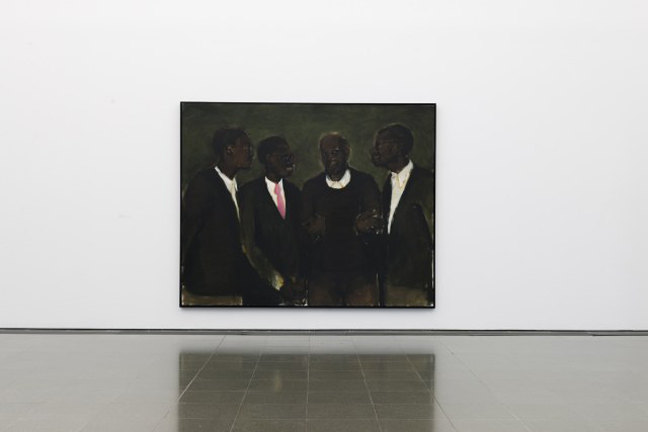 With her depiction of black figures, Yiadom-Boakye raises timeless questions of identity and representation in art, drawing attention to the shortcomings of art history. Julia Peyton-Jones, Director, and Hans Ulrich Obrist, Co-Director, Serpentine Galleries, said: “The enigmatic subjects of Lynette’s portraits appear to exist outside time and space, yet manage at the same time to reference a history of Western painting. There is so much more to see in her multi-dimensional work than immediately meets the eye. We are thrilled to be showing her at the Serpentine Gallery this summer”. 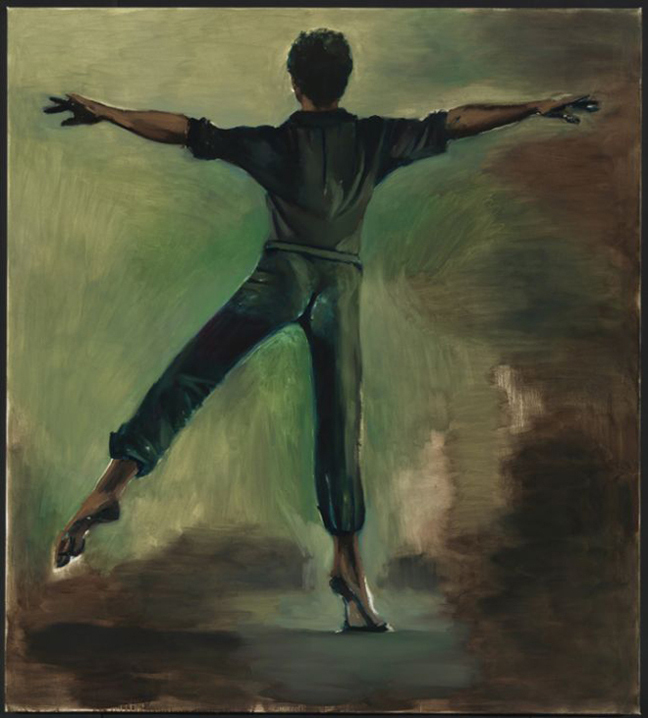 Lynette Yiadom-Boakye (born 1977, London) is a figurative painter whose oil paintings focus on fictional figures that exist outside of a specific time and place. Typically, Yiadom-Boakye’s works are completed in one day, a methodical approach that allows her to maintain neutral narratives and lends her paintings an indeterminate feel. At the heart of Yiadom-Boakye’s work is an exploration of the mechanics of painting where she reconstructs the meaning that contemporary painting could hold, in all its unexpected beauty and idiosyncratic details. Throughout her work, Yiadom-Boakye has raised timeless questions of identity and representation in art, bringing awareness to such matters and the shortcomings of art history.